Camping season is in full swing and the heat is on so this month’s issue discusses hot weather preventive maintenance tips, consumable items you should always keep in your RV, and how to stay cool in your RV this summer. 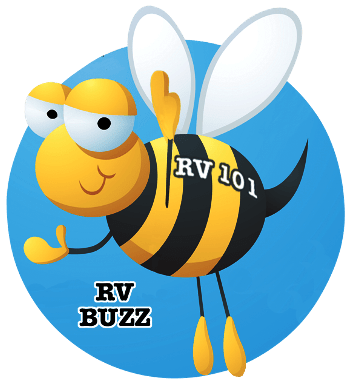 Also included are some newly released RV videos, and if you tow a trailer don’t miss reading the trailer towing tips article by Equalizer hitch. 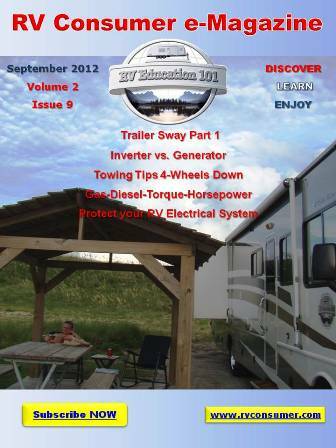 Enjoy this issue of RV Consumer e-Magazine.